Betty J. Erickson, 89, of West Bend, entered eternal life on Thursday, March 28, 2019, at home while surrounded by her loving family. Betty was born on March 3, 1930, in Milwaukee, the daughter of the late Lester and Eleanor Baldwin. In 1949, she was united in marriage to Kenneth “Ken” Erickson in Milwaukee. Ken preceded Betty in death on August 23, 2016. Betty enjoyed her family and taking care of them. She enjoyed going for rides to church, grocery store, and everything in between, while also taking her family out to eat. Those Betty leaves behind to cherish her memory include five children, Charles Erickson of St. Cloud, Dwight (Heidi) Erickson of Kinross, MI, Kathy Erickson of West Bend, Valerie Erickson of Waupun and Karen Erickson of Milwaukee; 14 grandchildren; 24 great-grandchildren; one great-great-grandchild; many nieces, nephews, other relatives and friends. 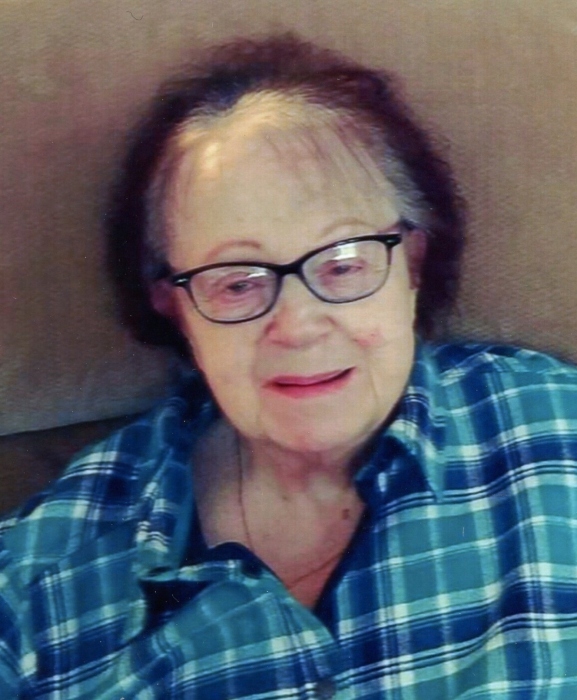 A Funeral Service for Betty will be held on Thursday, April 4, 2019, at 6:00 p.m. at Myrhum Patten Miller and Kietzer Funeral Home, 1315 W. Washington St. in West Bend. Burial will be held on Friday, April 5, 2019 at Noon at Southern Wisconsin Veterans Memorial Cemetery in Union Grove. The Erickson family will greet relatives and friends at the funeral home on Thursday from 3:00 p.m. until the time of service. The Myrhum Patten Miller and Kietzer Funeral Homes have been entrusted with Betty’s arrangements. Additional information and online guestbook may be found at www.myrhum-patten.com.